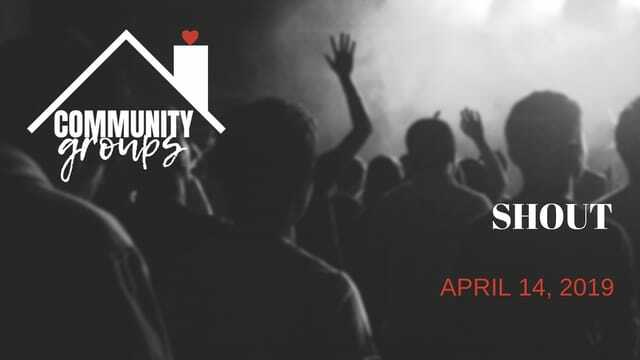 This will be our last week of Community Groups for summer, but don't worry we'll be back in the Fall and will have plenty of ways to stay connected in the coming months. 1. Share a favorite Easter memory or tradition. 3. Share about a time when you were encouraged by someone else’s worship. 4. Read John 4:22-24. What do you think Jesus means when He says to worship “in spirit and in truth”? 5. What is something that God has done in your life that inspires you to praise Him?